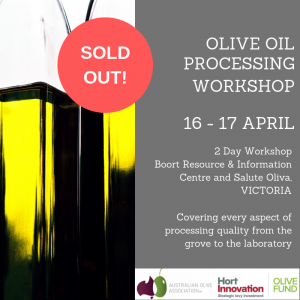 Olive growers have the chance to travel to other olive-producing countries and learn new information, technology and skills to benefit the Australian industry, through a Churchill Fellowship sponsored by Hort Innovation. 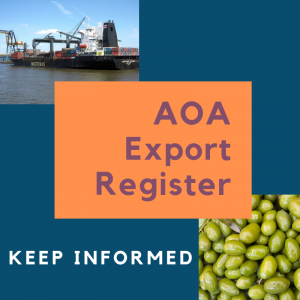 Greg Seymour of the Australian Olive Association (AOA) says a Churchill Fellowship is a chance to explore new ideas and network with growers overseas, to improve the local industry. “Whether it’s a research project looking at grove management, testing, quality control, storage or varietal suitability, we can refine the information, technology, skills and experience gained in a Churchill Fellowship and apply it to Australian conditions,” Mr Seymour said. Hort Innovation, as part of the Hort Frontiers strategic partnership initiative, has joined forces with the Churchill Trust to offer three Fellowships annually, each valued at around $26,000, to drive innovation and transformation within Australia’s horticulture industry. 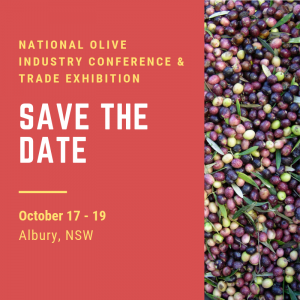 The Fellowships are open to any horticulture industry participants, including olive growers, who have an idea for a research project that can benefit the sector. 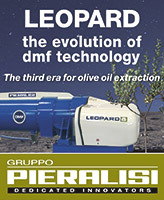 Olive grower and Churchill Fellow, Peter Birch, studied European pruning and training methods for modern olive growing, with a special emphasis on tree physiology. Mr Birch says the Fellowship was extremely valuable in flagging which direction the industry was going to take. 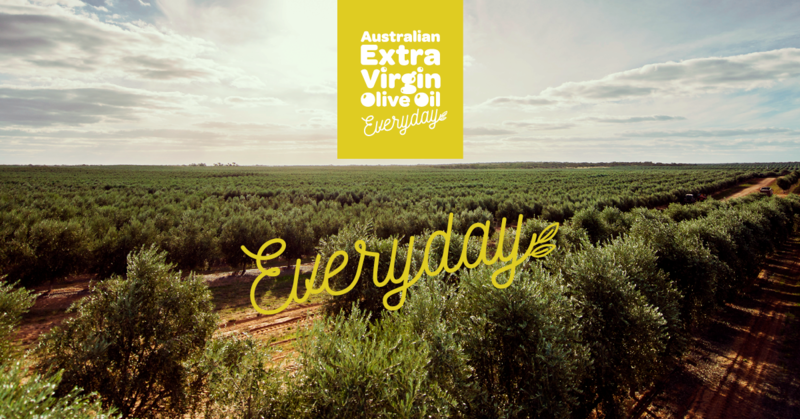 “We used the knowledge gained to work out our ongoing strategy for pruning and harvesting our grove, which was planted in 2000, and we have kept the contacts we made,” Mr Birch said. “One benefit was that we were inspired to design and build a small harvester and then invested in a Colossus harvester, which was being designed in Argentina when we were visiting there. 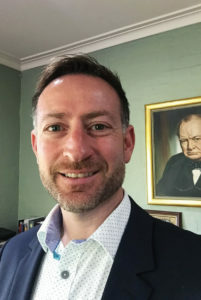 Chief executive of the Churchill Trust, Adam Davey, says there are two things every Churchill Fellowship applicant must display. “The first is to present a research project that will provide benefit to the Australian community. The second is showing how all of the skills, insights and knowledge gathered from world experts can be shared when returning home,” Mr Davey said. Chief executive of the Churchill Trust, Adam Davey.